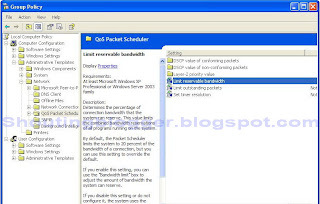 Its not possible to increase Internet speed more then Internet speed Provided by Internet service Provider with any kind of software or by optimizing Tcp/ip connection ( Optimizing Tcp/ip improves Browsing speed as well as Ping and connection ) I meant You will not get 512 Kbps downloading speed with 256 Kbps Internet connection . 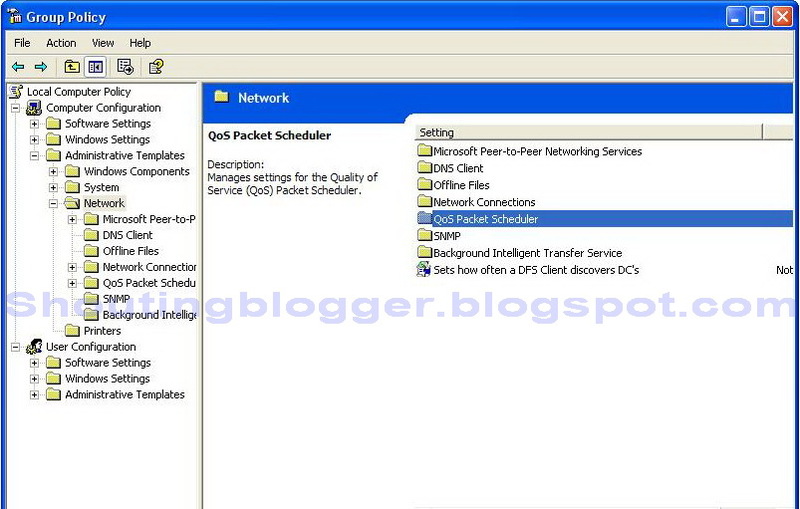 However , You can Improve your existing Internet speed like downloading , Uploading and Browsing speed to maximum capacity you are getting from your Internet service Provider by optimizing your . 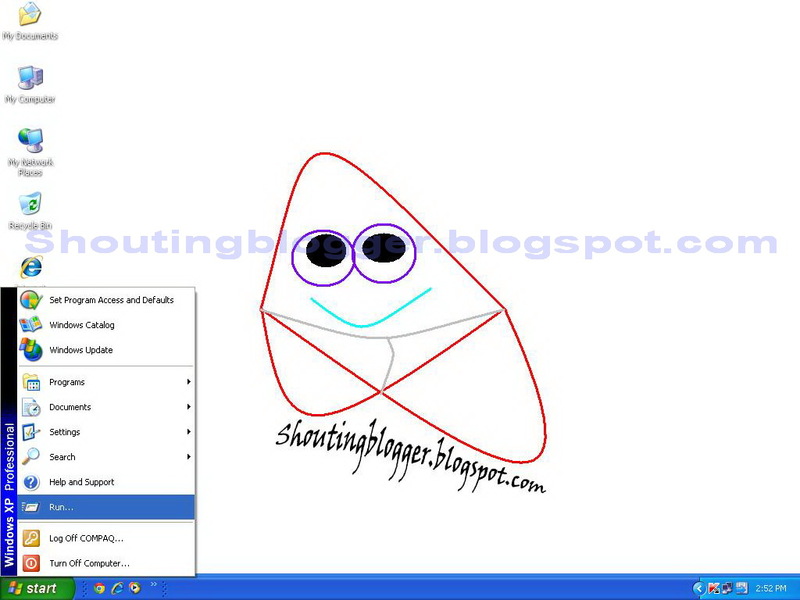 Internet speed is very important for Downloading ,uploading and browsing .Do you know ? 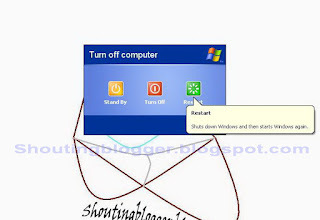 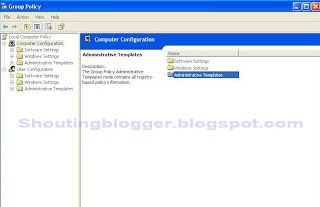 By default computer Reserves 20% of Internet speed for windows updates Due to which 20% Internet speed we are getting get wasted as default reserved bandwidth for window updates .By Setting reserved bandwidth for window updates to 0% can drastically improves your computer speed by 20% .So In this tutorial we are going to Show you , How you can Gain 20% of Internet speed in window xp by Setting 20% Reserved bandwidth to 0%. 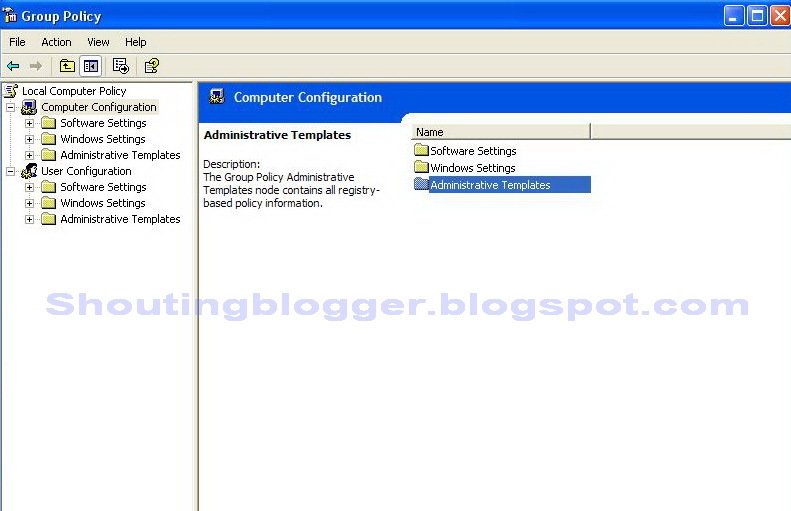 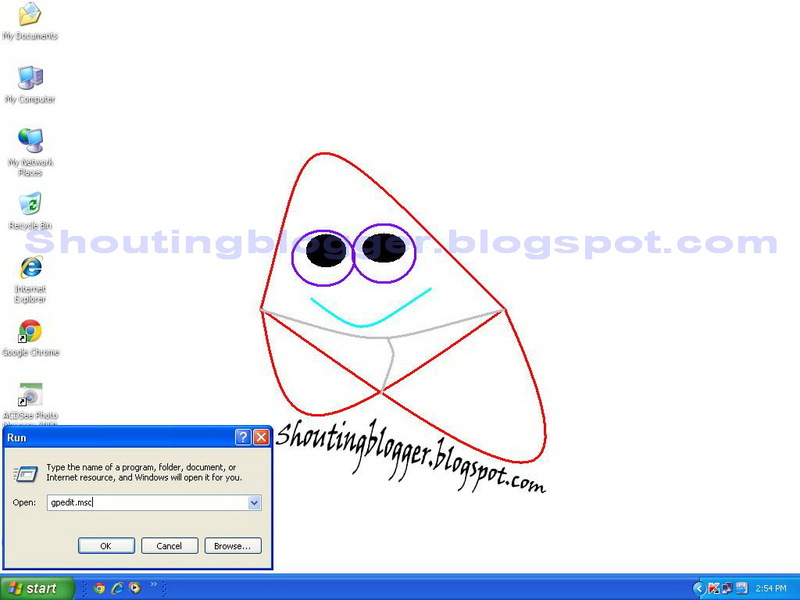 This trick is genuine and working in window xp and window servers 2003 family . 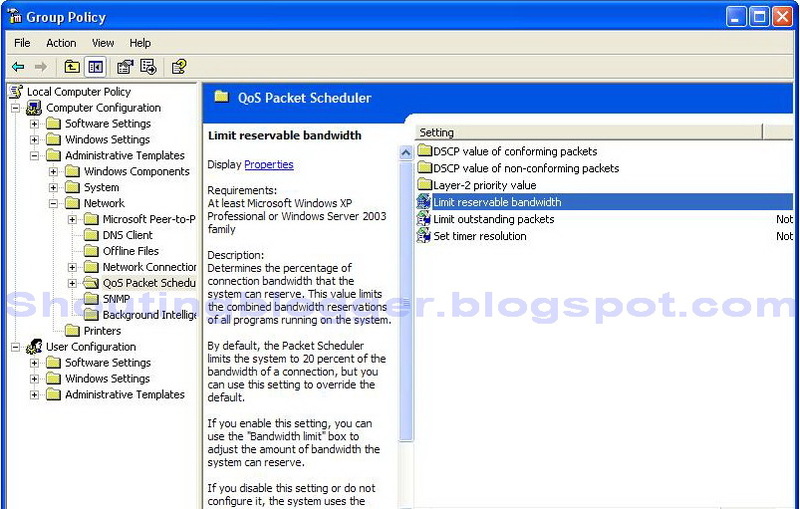 If you are thinking to increase your Internet speed more then your Internet Speed providing then sorry to say " Stop wasting your Time " , You can't increase Internet speed by 100% or 200 %, 300% or 500% by any kind of software ,Those software only tweak your tcp/ip setting to improve your Browsing speed and downloading speed up-to 60% of Internet connection speed Provided by yours Service provider .